The U.S. 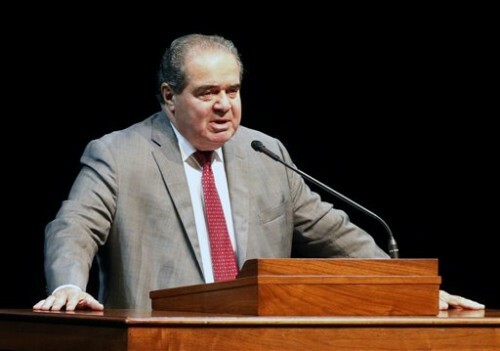 Marshals Service in Washington confirmed Scalia’s death at a private residence in the Big Bend area of West Texas. Spokeswoman Donna Sellers said Scalia had retired the previous evening and was found dead Saturday morning after he did not appear for breakfast. His death sets up a likely ideological showdown during a presidential election year as President Barack Obama weighs nominating a successor to the justice in the remainder of his White House term. Scalia was part of a 5-4 conservative majority — with one of the five, Anthony Kennedy, sometimes voting with liberals on the court.